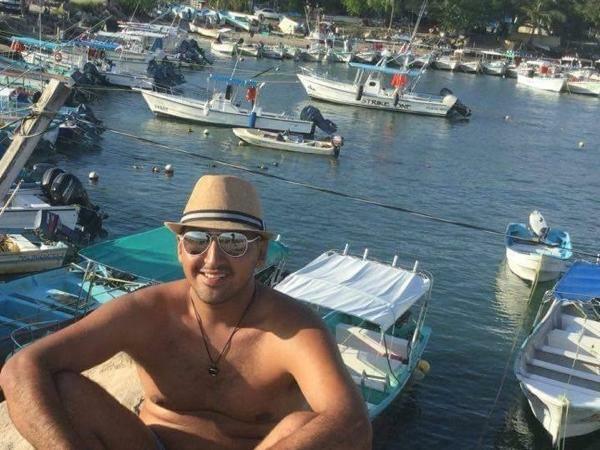 Local Private Tour Guide | Puerto Vallarta, Mexico | Erik C.
Please allow me to introduce myself, I'm a lover of good food, interesting literature, music and culture. 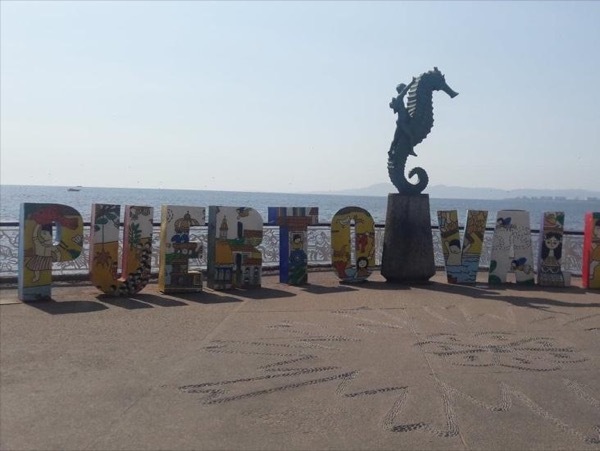 Puerto Vallarta is a beautiful place that I've called home since birth. Most of my family lives in the area. 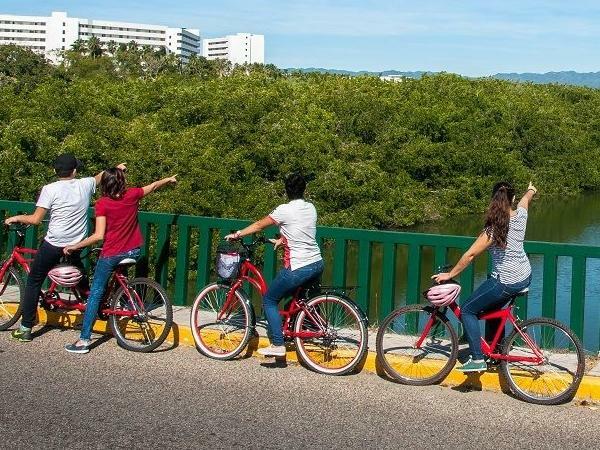 We visited many areas in Jalisco and Nayarit on family outings. Although I've lived in the U. S. and Canada, no place compares to my home in paradise. Let me show you the amazing beautity of the Banderas Bay and the inland area. 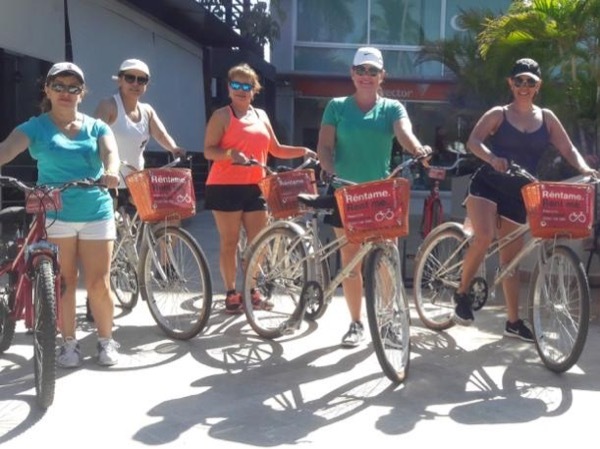 Want to see Nuevo Vallarta by bicycle? I have the bikes and the knowledge to make your day memorable. How about a day trip to San Sebastian, Mascota, and Talpa de Allende? A trip with me is not going to be like any other tour. I would be taking you to some of my favorite places that locals enjoy. If there are tourist sites you'd like to see or that I think are worth a stop, we would certainly visit those sites. However, I have my favorite places all over Jalisco and Nayarit and look forward to sharing them with you. The tours I have listed are just ideas. Is there something you are interested in seeing? I love nature and history and have a lot of random knowledge I'm ready to share.